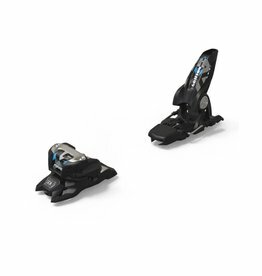 Marker makes some of the best, safest bindings on the market. 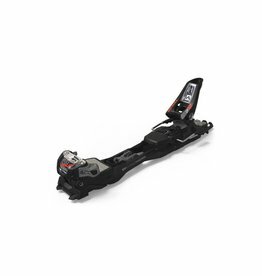 But that's not all, we also make helmets and goggles and other products to make your day in the mountains better. 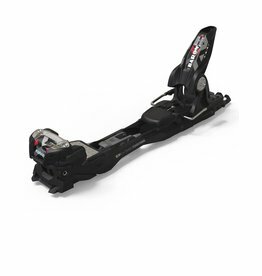 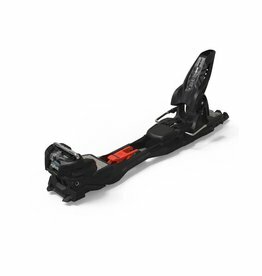 One of the most versatile freeride bindings on the market today, made for advanced to expert skiers.